This old fashioned laundry bar will treat the toughest stains! Remove grease, oil, prespiration, and more. Simply wet the stain, then rub with bar. Wait one minute, then wash as normal. 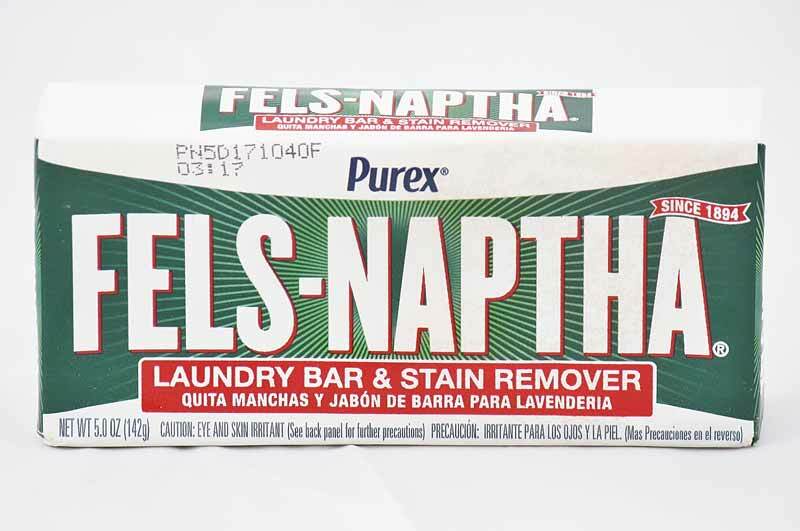 Fels Naptha Laundry Soap has been a trusted stain remover for over a hundred years!